Vivendi has revealed that Mediaset and leading shareholder Fininvest filed a fresh lawsuit against it in June, claiming an additional €3 billion (US$3.6 billion) in damages. Mediaset filed a complaint on June 9, claiming damages totaling €2 billion, while Fininvest claimed €1 billion. The complaint related to Vivendi’s acquisition of Mediaset shares at the end of last year. 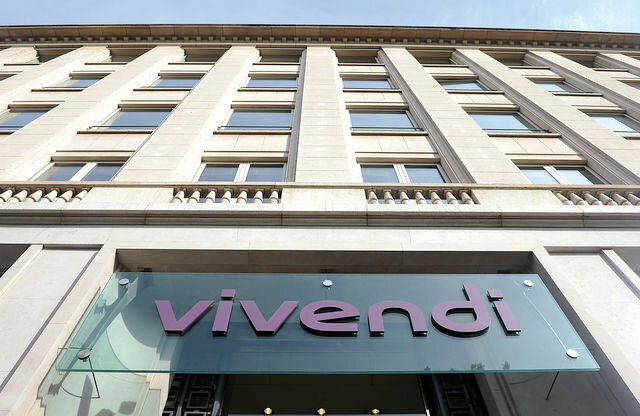 Vivendi revealed details of the move in its quarterly financial report released at the end of last week. The pair claim that Vivendi’s acquisition of a 28.8% stake in Mediaset was in breach of the original April 2016 agreement between the French media giant and the Italian broadcaster, whereby Vivendi was to take control of Mediaset’s pay TV arm. Vivendi’s subsequent decision to pull out of that deal, claiming that a due diligence process had revealed that Mediaset Premium’s financial prospects were not as advertised, led to an outbreak of hostilities between the two groups that has continued unabated to this day. The new June complaint includes a demand that Vivendi be forced to divest the shares it acquired in Mediaset, which it says were purchased in breach of the law and the April 2016 agreement and that, pending this divestiture, it should be prevented from exercising rights related to the shares including voting rights. Mediaset and Fininvest had previously sued Vivendi for damages related to its alleged failure to honour the April agreement, estimated to be in the region of €50 million a month following the breach of the deal. Fininvest is also suing Vivendi for an additional €570 million for alleged damage related to the fall in Mediaset’s share price between July and August last year and damage done to Fininvest’s decision-making process and its image. Vivendi said that the two companies had initiated mediation proceedings to find a resolution in May after the first hearing of the case. However, this mediation was ongoing when the Italian groups filed their latest claims. Vivendi is also being investigated by Italian regulators and the Milan prosecutor over alleged market manipulation, and Vivendi is appealing a ruling by media regulator AGCOM that its simultaneous holding of stakes in Telecom Italia and Mediaset was in breach of Italian law.